WallPops removable wall decals make stylish décor simple! 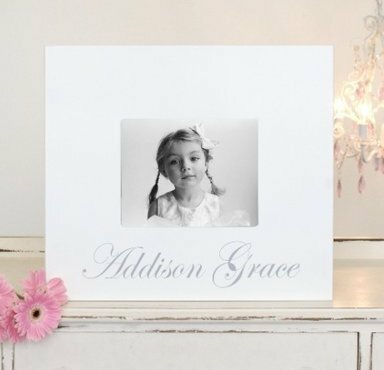 Soft Ivory White WallPops are so darling for baby décor in a creamy white hue that matches everything. 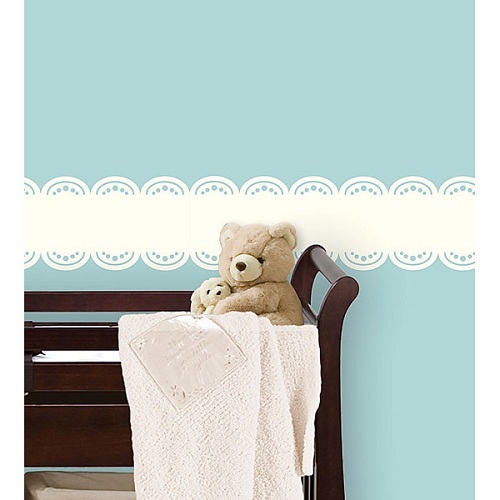 Bring chic style and a classy warmth to your nursery with these ivory white wall decals. 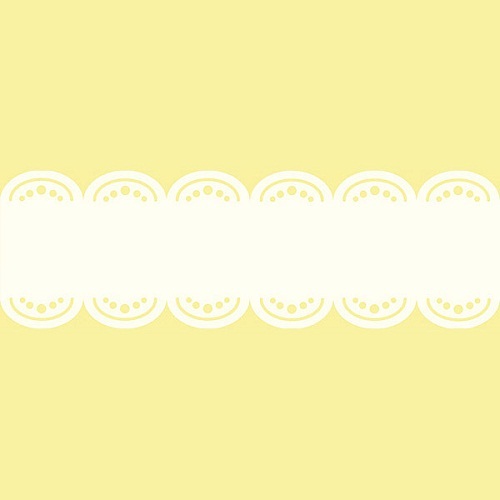 Ivory White stripes are a single 6.5" x 144" long piece.